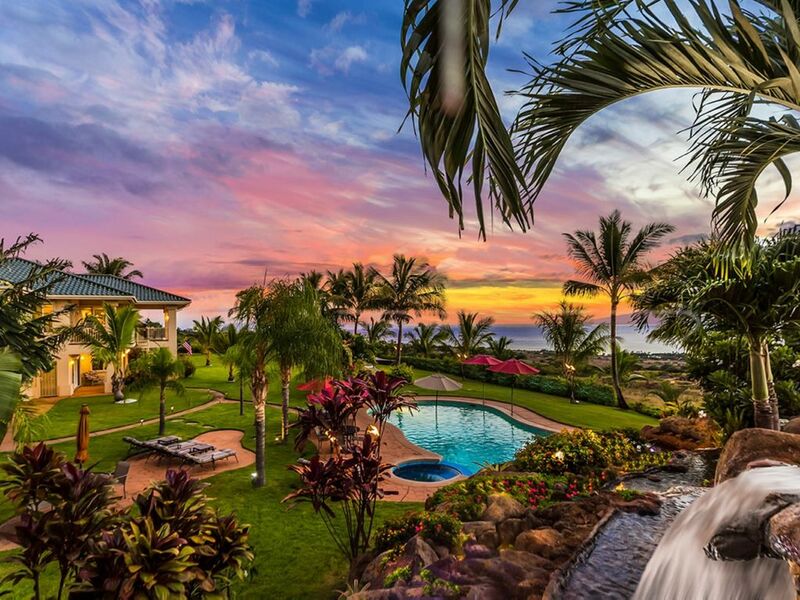 Welcome to Samana Wellness where we empower you to live the life of your dreams here in Maui, Hawaii and beyond. Samana is Sanskrit for “one who aims to realize the truth.” We believe that the highest truths are found deep within, and that to fully realize our innermost truths we need to embody health in every aspect of our lives, which we call Whole Life Health. In Ayurveda, the “science of life” from ancient India, Samana is the aspect of air (vayu) in the body that guides digestion of nutrients and the transformation of life experiences. Samana Wellness offers tools to address physical, mental, and emotional digestion through yoga, holistic nutrition, Ayurvedic wellness practices, guided meditations, cleanses, retreats, and much more! Access your full potential and receive support, encouragement, reflection, and guidance along your path to Whole Life Health.